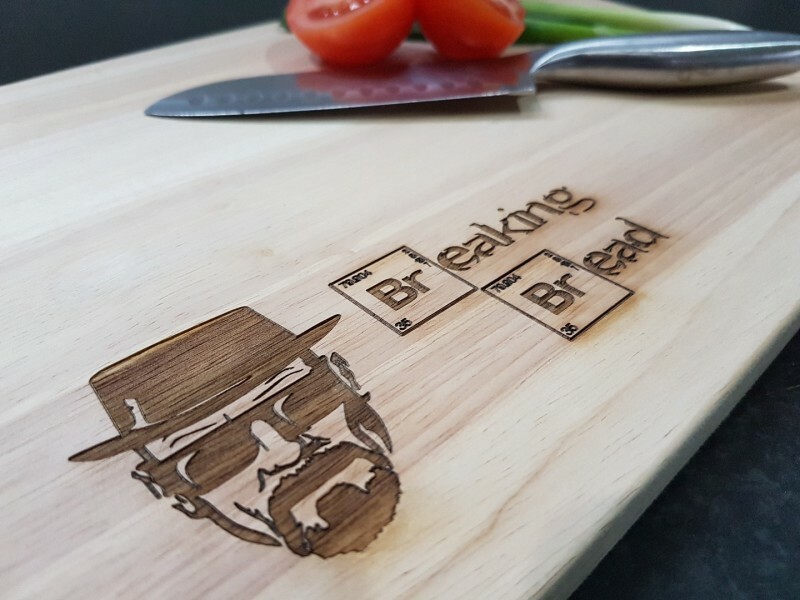 A fun and unique Breaking Bad Chopping Board. 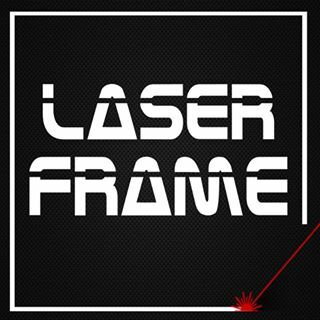 The perfect gift for any occasion!! 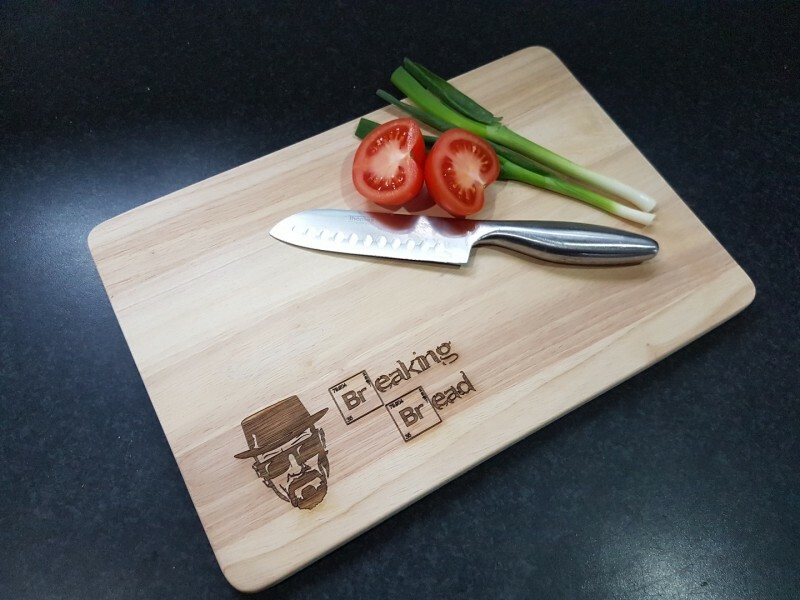 Each chopping board comes with a laser etched Breaking Bad image.